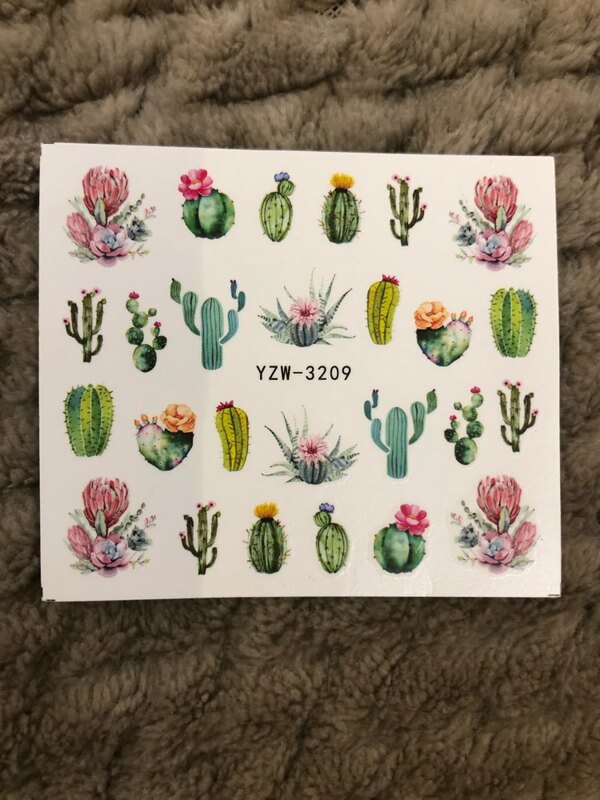 Cactus Lovers Nail Art - Order 2 or more to Save 25%!! 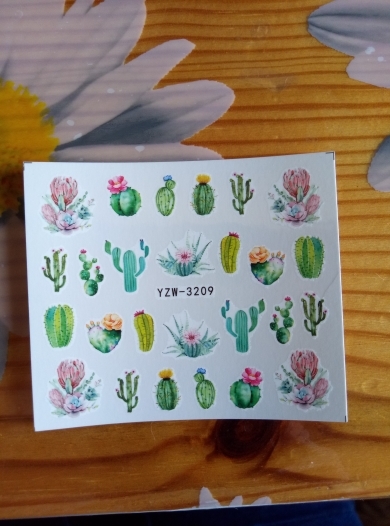 ﻿﻿How much do you love these Cactus designed Nail Decals? Order 2 or more and save 25%! 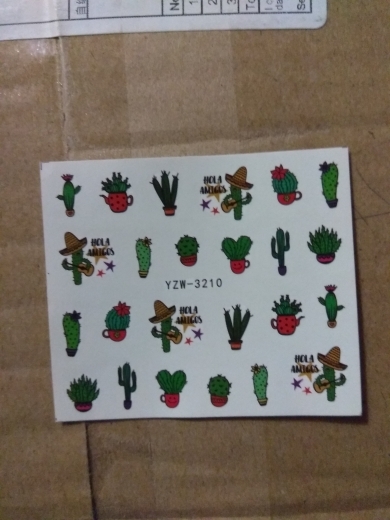 Enter Discount Code Nail25 at checkout.